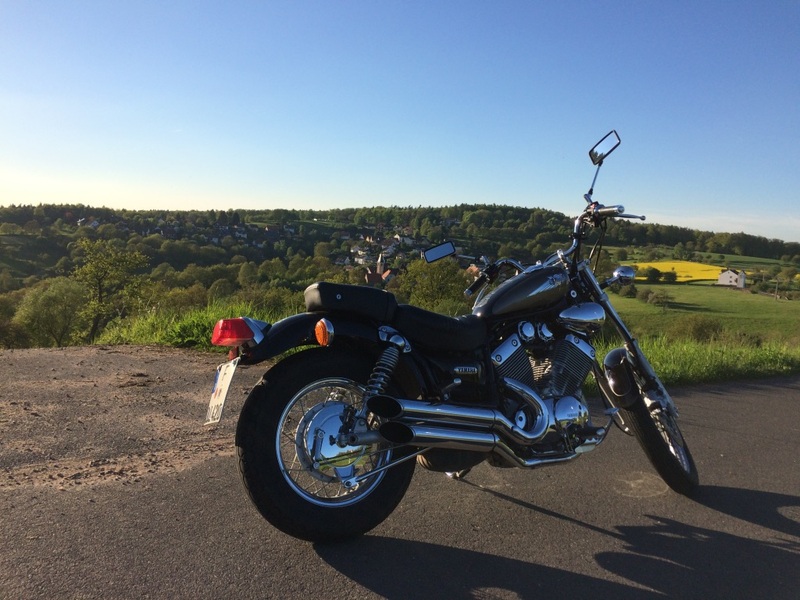 My name is Daniel, a Romanian living in Frankfurt am Main that just loves bikes. I will try to share my experiences with you as I try on different models and roads in the area. This will be a great source of information for two-wheeled machines, reviews, good scenic routes and many more. Stay tuned, it will be awesome.